E36 is the third generation 3-Series BMW compact executive car. Produced from 1990 to 1999 in all kinds of versions. Sedan, coupe, touring, cabrio, compact (three-door hatchback), and also as a roadster Z3. 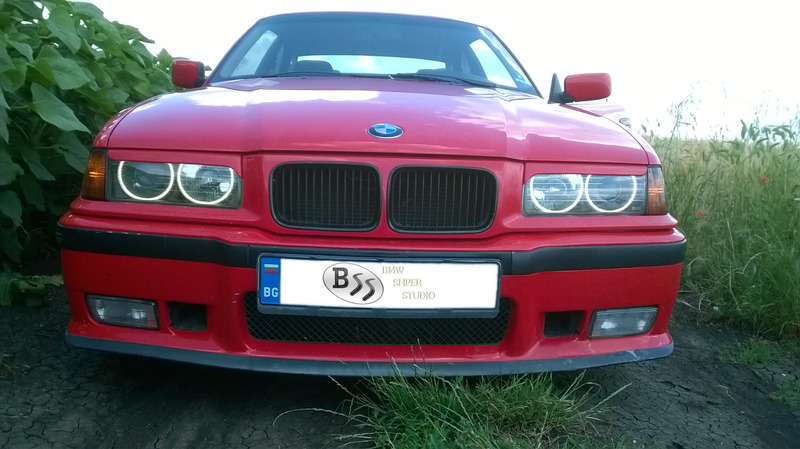 The E36 experienced enormous success in the market. It laid strong foundations for the success that the BMW E46 enjoyed in subsequent years.